We talk about social login forms. We'd like to share a solution with you. It will help your clients benefit from social login preference. Let's start talking. In fact, most people have social networks account. Facebook, Twitter or Google sustain user interest. Even the 55+ age category keeps being the fastest growing age social media users group over the past several years. Why not take advantage of collaborating with your customers using social media options. We do recommend you to let your customers link their social accounts to your website account. That allows signing up either with usernames/passwords or with their social account. The customers use already existing information to log in or to sign up at a website. No need to reinvent the wheel. And no need to remember new login information. The mobile users log in faster. Less typing on a small keyboard is better for user experience. The customers can use a traditional login/sign up along with social network forms. Your clients feel a confidence about popular social media, that motivates them register. It is important if your company's name isn’t very known. You prevent fake account in case of registration through social media accounts. 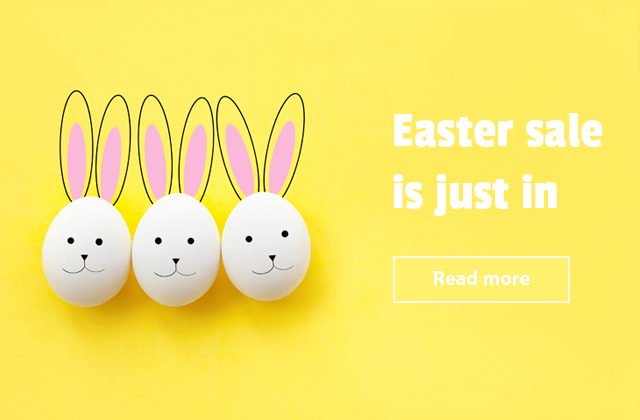 You make the process of registration, login or checkout much faster and effective. One more thing. You might think about gathering user data. We agree that a social login limits the possibility to collect email addresses. Then we have an advice - collect testimonials. The positive user reviews on your site lead to increased traffic and higher conversion rate. You're not missing anything. We have one more item we want to talk about. It is a new Magento 2 Social Login extension. Introducing the module for your eCommerce site, we give your customers the ability to login with a social network account. We're sure they'd appreciate it. 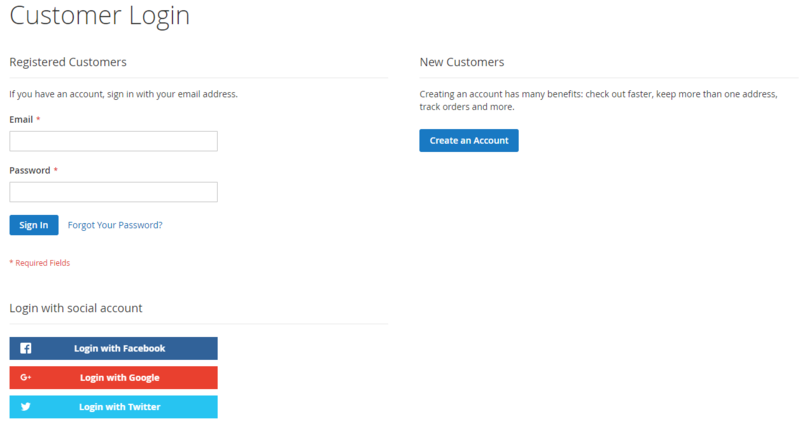 Simplifies the login of customers having a number of social accounts. Users can connect to your store with multiple familiar credentials. Speeds up a registration process for new users. When creating a new customer account, your visitors will see social media buttons for Facebook, Twitter, Google. Helps clients to sign in by using social media login forms. 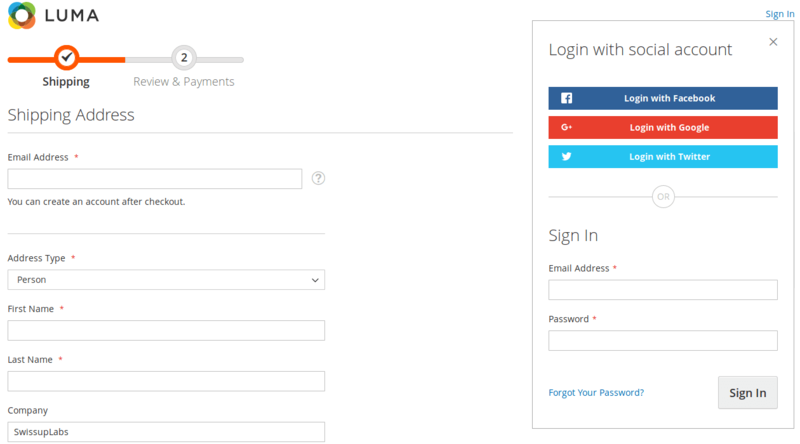 Allows adding social login forms at the checkout page. Includes easy to use configuration settings for every social network separately. Provides an easy guide to Facebook, Twitter and Google apps integration. Consequently, you deliver an amazing experience to users. Brand awareness. More traffic and income. Here’s what happens when using Social Login module at Magento 2 website. Like most users, we believe that social login forms help to increase conversion rates because of quick user login, and accordingly faster placing an order. Do you agree with us?